InfoPOS is a pure play Point of Sale solution designed and developed by an award winning team of Retail experts. 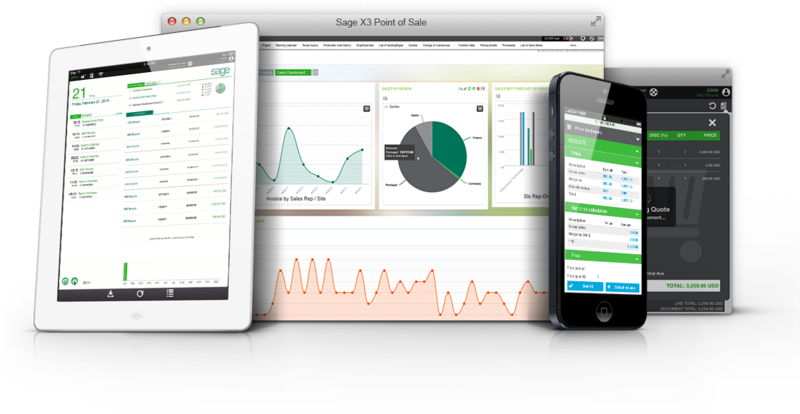 InfoPOS extends the features and functionality of Sage X3 to deliver a world class Retail solution. Trust your Retail requirements with InfoPOS, a world class Point of Sale solution that has over 30 years of proven Retail experience. Point of Sale Software for Retail Enterprises. Consistently deliver high quality goods.